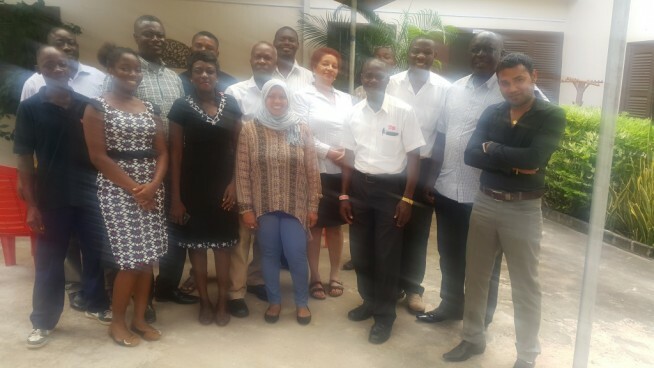 Last month, our very own Performance Management & Employee Relations Manager, Tanweer Rahimun, made a visit to our OCIMS-Tema site in Ghana as the final stop on the HR Roadshow. Whilst there, Tan also managed to hold an induction session for all the new employees, as well as offer the managers a crash course on how to present and prepare for induction to be given to those who join the company. 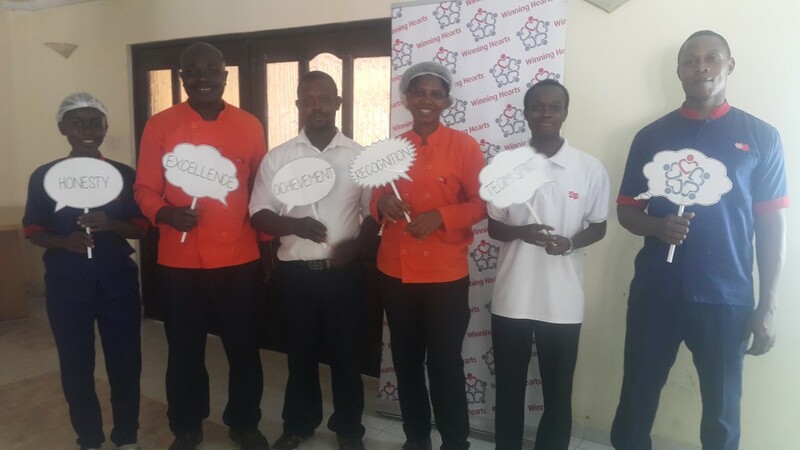 Tan was also able to train employees in Ghana on Success Factors, our web-based performance management system, and goal setting, in order to familiarise our colleagues overseas with the new and improved platform. On the last day of her visit, Tan was able to complete the HR Winning Hearts Roadshow with an introduction to our Winning Hearts programme, and gave them the opportunity to have some fun with a silly photo booth!